Police identified the victim as Timothy Rojas of Temple Hills. 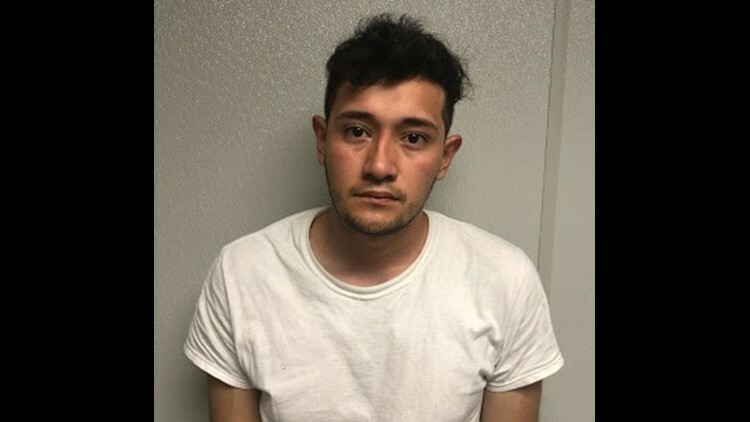 Detectives arrested 22-year-old Ulises Bonilla in connection with the fatal shooting. FORT WASHINGTON, Md. 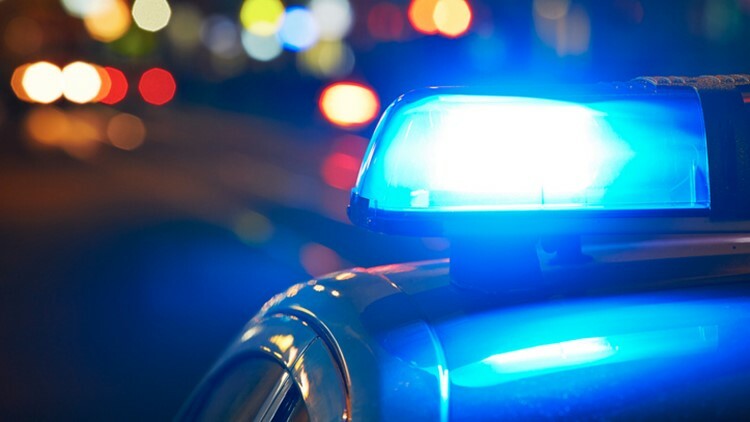 — Police arrested 22-year-old Ulises Bonilla in connection with the fatal shooting of 19-year-old Timothy Rojas on April 12. Rojas was fatally shot in Fort Washington, Prince George's County police said. Around 11 p.m. on April 12, police were called to the 1500 block of Tucker Road for the report of a shooting. Officers arrived to find the victim outside suffering from a gunshot wound. Police said the victim died a short time later at a hospital. Detectives believe Bonilla shot Rojas in a drug-related dispute. Bonilla is charged with first and second degree murder. Anyone with information on this case should call police at 301-772-4925.